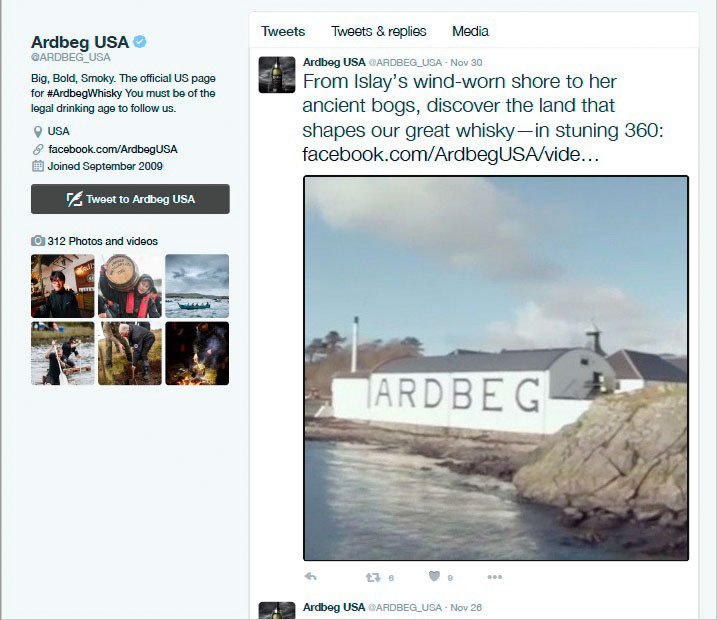 Ardbeg has been distilling some of the smokiest, boldest, most complex whisky on Scotland’s Isle of Islay since the early 19th century. The distiller commissioned a series of 360° immersive videos to introduce new customers to its island and its brand. I wrote social media copy to draw people to the videos. I did this work for Cake Group, a New York agency under the Havas Creative Group. From Islay’s wind-worn shore to her ancient bogs, see the land that shapes our great whisky. Discover the ancient peat bogs and mires that give birth to the greatest whisky in the world. 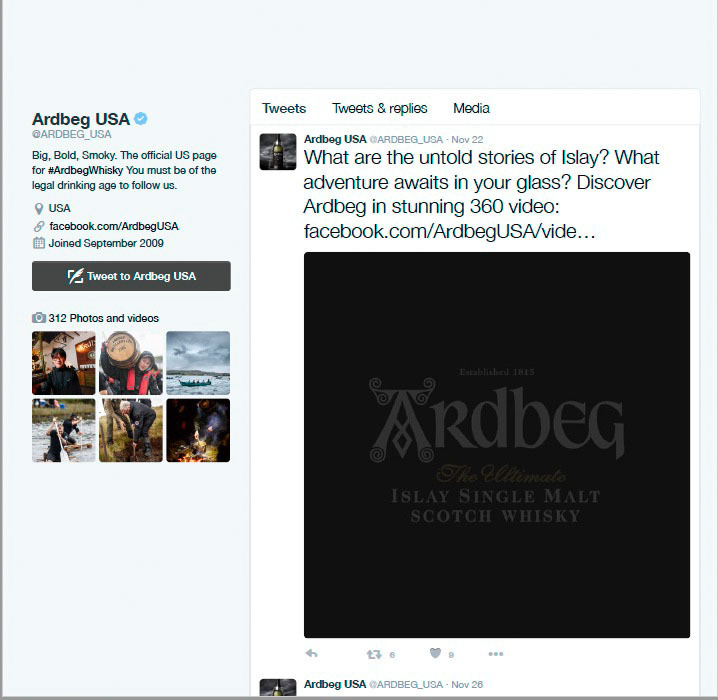 What are the untold stories of Islay? What adventure awaits in your glass? 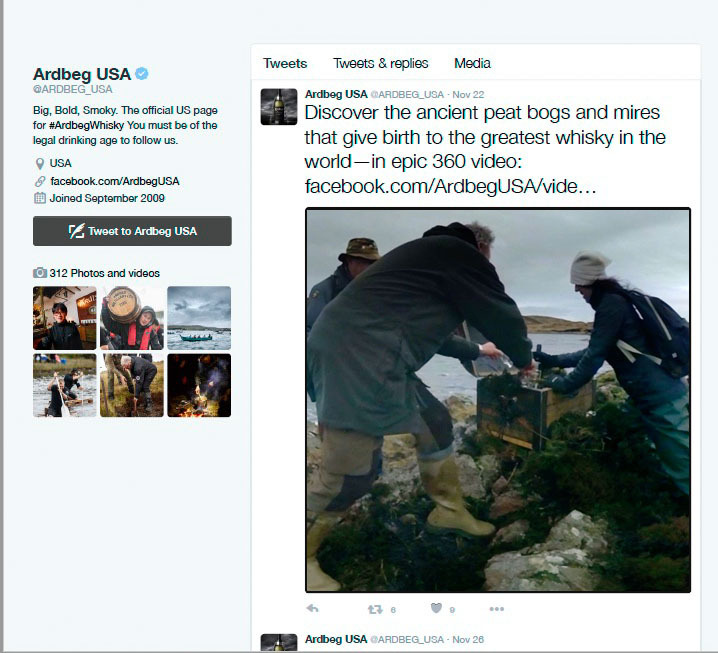 From the wind-battered North Atlantic shore to the peat bogs and mires of time immemorial, discover Islay—the land that shapes the great whisky of Ardbeg.